Apologies for the big delay between posts. I've been working on my corporate alias Fahey Media. 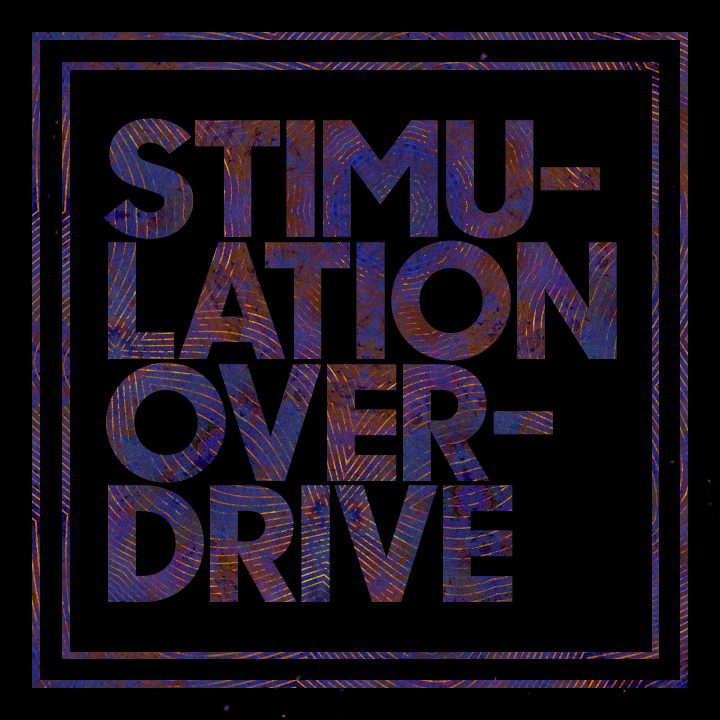 Here is the preview image for the new piece in the Stimulation Overdrive project.